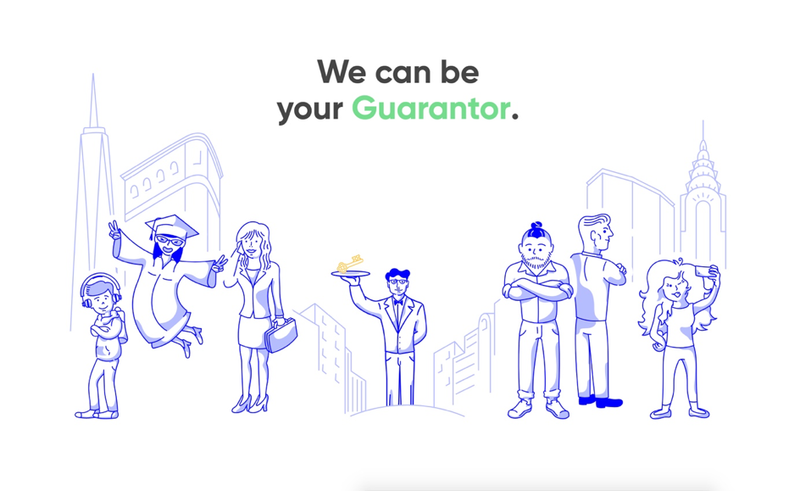 TheGuarantors has raised a $12M Series A round to launch its new product ! Alven and White Star Capital have led a $12m Series A round for the New York-based InsurTech startup. TheGuarantors, a New York-based InsurTech startup whose goal is to reduce the massive inefficiencies in the real estate markets through the development of innovative insurance solutions, has completed a $12M Series A round of financing led Alven and by White Star Capital. Its first product, a residential Lease Guarantee insurance product that allows previously unqualified tenants to rent apartments, is now used by most of the predominant landlords in NYC and NJ. The company attributes its early success to its full-service platform, which enables a high level of automation and overhauled customer experience. Since officially launching in 2015 in partnership with The Hanover Insurance Group, a Worcester-MA insurance company with $14 billion dollars in assets, TheGuarantors has been accepted in roughly 600 buildings and 100,000 units throughout New York and New Jersey and is onboarding new properties every week. TheGuarantors will launch in ten new U.S. cities by the end of 2018. Over the last 6 months, revenues have tripled and the team has grown from 5 to 27 employees, with the majority dedicated to technology. TheGuarantors has built its early success on is its technology platform, customized portals, innovative workflow automation, and proprietary scoring algorithm, which allow the company to better assess risks and optimize the distribution of its products. With this round of funding, the team at TheGuarantors will also have its eye on the commercial space, and expects to launch a new product in early 2018.